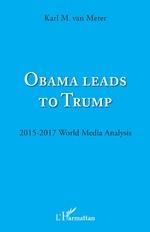 Karl M. van Meter is an American-French citizen with four university degrees from the US, the UK and France. As a mathematician and research sociologist, he has published widely in French and in English. 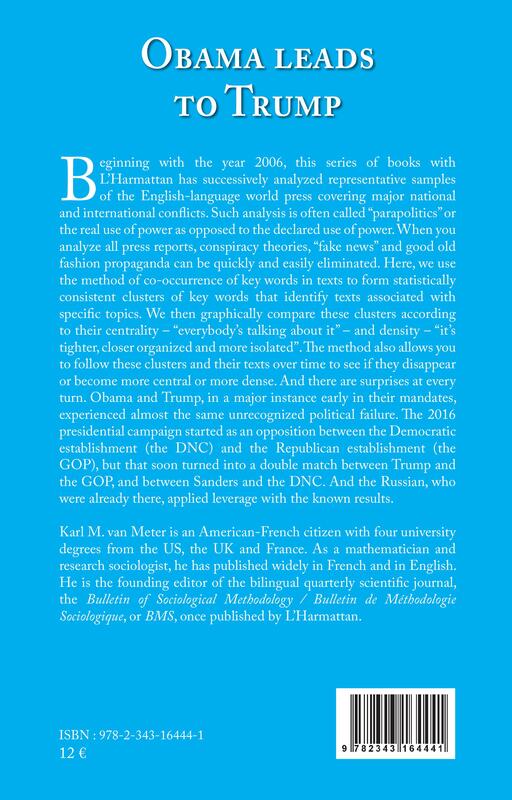 He is the founding editor of the bilingual quarterly scientific journal, the Bulletin of Sociological Methodology / Bulletin de Méthodologie Sociologique, or BMS, once published by L'Harmattan. 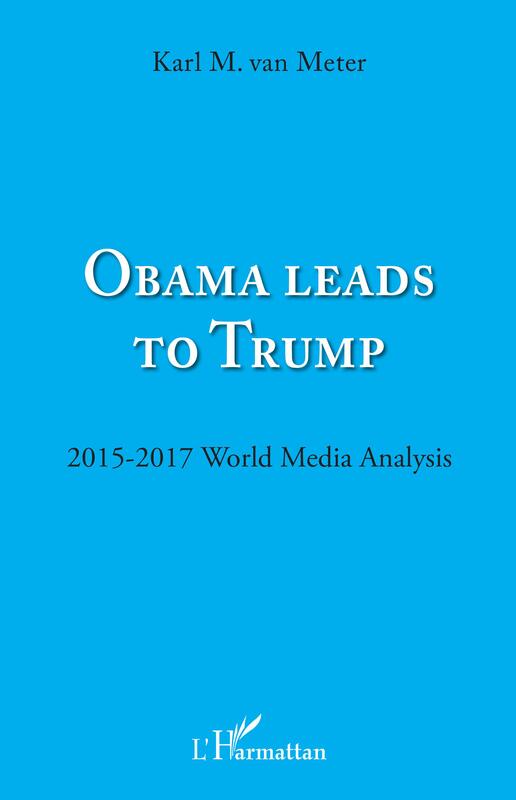 Signature du livre "Obama Leads to Trump: 2015-2017 World Media Analysis"